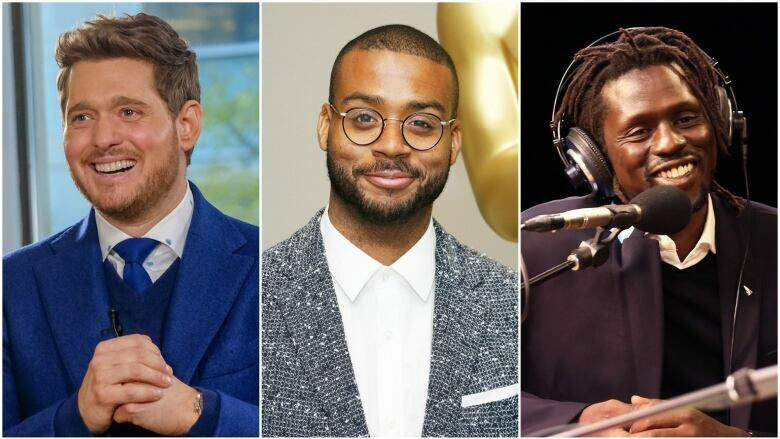 Today on q: Grammy and Juno-winning singer-songwriter Michael Bublé, pianist and composer Kris Bowers, Juno-nominated musician Emmanuel Jal. Michael Bublé sits down with Tom Power to talk about end-of-career rumours, his son's recovery and a shift in mindset. Green Book composer Kris Bowers discusses how he taught Mahershala Ali to play piano like Don Shirley. Juno-nominated musician Emmanuel Jal opens up about his earliest memories of being a child soldier and how songwriting has helped him escape the trauma of his past.